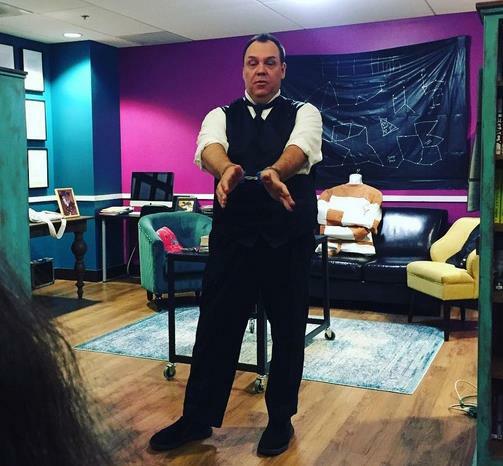 Earlier in the year, I participated in a project called Houdini in DC for AtlasObscura.com. It was my second year in a row working with these folks. In fact, both Ken Trombly and I returned for a second year to give presentations. 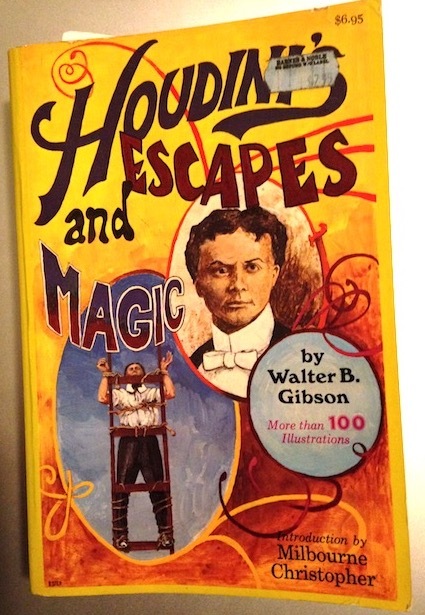 Ken has a wonderful collection of Houdini posters, photos, and more. Ken spoke for about 40 minutes and then I followed. My presentation was part talk, part show & tell, and part escape demonstration. One of the things I really enjoy doing when I give a magic history presentation is sharing the real magic of the person. When I say the 'real magic' I mean, effects they did. I had been working on an article about Houdini's Card Act for this blog, and I also wanted to learn the act for my presentation, but I didn't think I could have the act ready in time. So instead, I defaulted to other possible card tricks that Houdini might have done. And lo and behold I found a wonderful little gem packed away in a book called, Houdini's Escapes and Magic by Walter Gibson. According to the text, the trick is a variation of an older effect in which a chosen card appears in the magician's pocket. I'm not here to give away the secret, though if you have the book, you're certainly welcome to look it up yourself. I presented Half and Half for the AtlasObscura event and it went over extremely well. In fact, it was stronger than I expected, though not anything revolutionary compared to some of today's card mysteries. Still, the fact that it came from Houdini's notes was good enough for me. And so, for your entertainment pleasure, I've shot a video of my rendition of Houdini's Half and Half. Enjoy!!! Later this month, I'll share the trick that became known as The Trick That Fooled Houdini. Love it! Thank you. 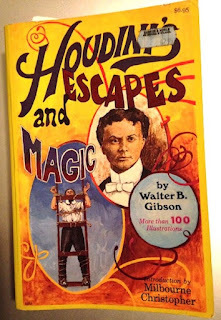 I'm always up for anything that explores Houdini's magic tricks.